Task Groups have been established to support CODATA’s overall mission to strengthen international science for the benefit of society by promoting improved scientific and technical data management and use. More specifically, Task Groups must remain relevant in a fast changing environment and contribute to the realisation of CODATA’s strategic objectives and activities, as articulated in the CODATA Strategic Plan, 2013-18. It should be noted, furthermore, that the TG on Fundamental Physical Constants, an important and longstanding activity, has in accordance with the recommendations of the ICSU Review of CODATA been established as a ‘standing committee’. A total of fourteen proposals were received. The proposals are included in the zipped file here and the recommendations of the CODATA Executive Committee are available here. ‘The power to establish Task Groups is vested in the General Assembly’ and the vote to approve or not the creation or continuation of the proposed Task Group will be taken at the CODATA General Assembly in New Delhi, 6-7 November 2014. The Executive Committee hopes that delegates to the General Assembly will consider its recommendations attentively. 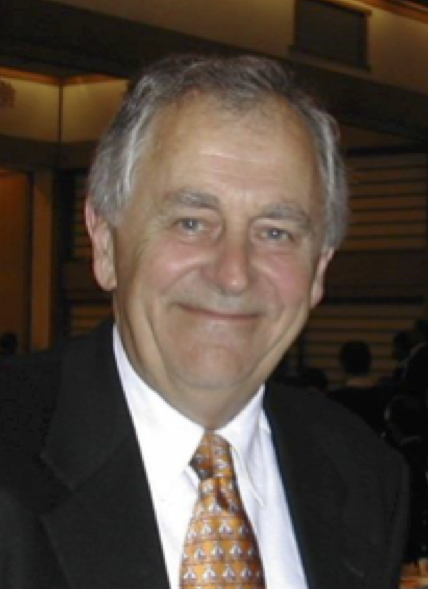 Professor Sydney R. Hall, now Emeritus Professor at the University of Western Australia in Perth, Australia, through life-long leadership has resoundingly produced outstanding achievements in the world of scientific and technical data. 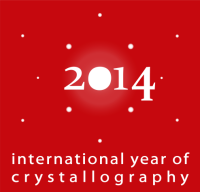 His efforts have reached beyond crystallographic data and into many other science disciplines. He devised a universal self-defining text archive and retrieval (STAR) file format that evolved into the Crystallographic Information Framework (CIF), a momentous contribution in the area of data characterisation, and well known to structural chemists and biologists in particular as both a data and publications standard. It enables data validation for articles published by IUCr journals, an approach pioneered by Professor Hall in his role during the 1990s as Editor of Acta Crystallographica Section C: Crystal Structure Communications. The CIF standard has been adopted by journals publishing crystal structure results. It also forms the essential core for data in prominent databases such as the Cambridge Structural Database (> half a million entries, growing by more than 40,000 each year) and the Protein Data Bank (>100,000 entries, growing by ~ 10,000 per year). These databases are widely used by researchers from many science disciplines. In addition, the STAR File approach is being applied to such diverse applications as botanical taxonomy, quantum chemistry, chemical informatics and biographical databases. Sydney Hall will receive the Prize at SciDataCon 2014, the International Conference on Data Sharing and Integration for Global Sustainability, in New Delhi, 2-5 November 2014. This is the continuation of the CODATA Conference series, now co-organised with CODATA’s sister organisation, the ICSU World Data System. The CODATA Prize a major biennial award which acknowledges outstanding achievement in the world of scientific and technical data. The work of Professor Sydney Hall certainly meets these criteria and the CODATA Prize Committee is very pleased to recognise his outstanding contribution. It is particularly fitting that a crystallographer should be so recognised during the International Year of Crystallography. Professor Hall will attend SciDataCon 2014 where the prize will be awarded. At the forthcoming CODATA General Assembly at the Indian National Science Academy in New Delhi, 6-7 November, Delegates representing CODATA members will be able to vote for candidates for the following positions: President, Vice-President and 'Ordinary Members' of the Executive Committee. The President, with the other Officers (Vice-Presidents, Secretary General and Treasurer) plays an important leadership role within CODATA. The President is elected for a single four-year term, becoming Past President for two years after their term ends to help continuity. CODATA may have one or two Vice-Presidents, elected for a four-year term which may be repeated once. The CODATA Executive Committee comprises eight Ordinary Members and is elected in its entirety every two years. Members may serve up to three two-year terms. The slate of candidates for this year's election at the General Assembly is now available as is the full collection of nomination forms and candidacies. We are fortunate to have a range of very strong candidates for all the positions available and there are no fewer than 16 candidates for the 8 places as Ordinary Members. The election is conducted by secret ballot among delegates representing CODATA Members (National Members, Union Members, Co-Opted Members and the college of Supporting Organisations). We intend that more information about candidates will appear between now and the CODATA General Assembly. 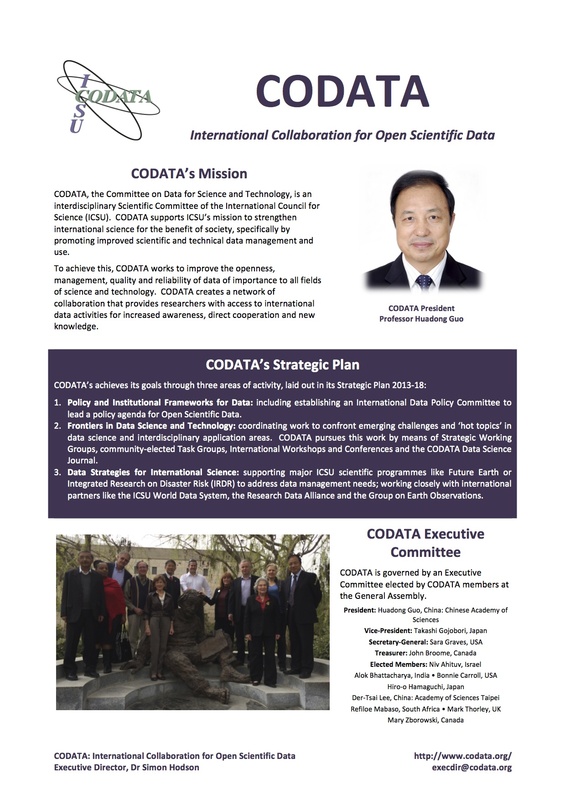 The draft programme for SciDataCon 2014, the International Conference on Data Sharing and Integration for Global Sustainability, jointly organised by CODATA and the ICSU World Data System, is now available. It is an exciting and packed programme, featuring carefully selected parallel sessions, high level panels and poster presentations. Keynote speakers include Jacqueline McGlade, Chief Scientist, United Nations Environment Programme and Paul Berkman, Head of the Arctic Ocean Geopolitics Programme through the Scott Polar Research Institute at the University of Cambridge and a Research Professor through the Bren School of Environmental Science & Management at the University of California Santa Barbara. SciDataCon 2014 takes place in New Delhi on 2-5 November 2014: early bird registration remains open until 1 October 2014! SciDataCon 2014 is motivated by the conviction that the most significant research challenges – and in particular the pressing issues relating to global sustainability – cannot be properly addressed without due attention to various issues relating to data. SciDataCon aims to make explicit the connection between concrete and specific challenges to ensure environmental protection, economic prosperity and social well being along with the research questions that arise from these challenges and the necessary role of data policy, management and analysis in addressing these research questions. The effectiveness and credibility of research findings rely on the widest possible availability of quality-assessed and interoperable datasets. Accordingly, with the ambition of building a bridge between important research concerns and related data issues, the programme is structured around four tracks which correspond to the research themes of ICSU's flagship Future Earth programme, while also taking into account the challenges of data science and services. CODATA President, Professor Huadong Guo, and Executive Director, Dr Simon Hodson, recently attended the General Assembly of ICSU, the International Council of Science in Auckland, New Zealand. As noted in the our blog, CODATA was heavily involved in a number of activities, including discussions around ICSU's Report on Open Access, Open Data and Metrics as well as organising a side event, with the Royal Society on Open Data for Open Science. Additionally, we presented a poster summarising our activities in response to the ICSU Review of CODATA. Recent achievements are featured in a information leaflet which was communicated to the General Assembly delegates. Highlights include CODATA work on Data Citation, on the Description of Nanomaterials, on Fundamental Constants and on Global Roads Data. Also featured are recent the recent CODATA Workshop on Big Data for International Scientific Programmes and the CODATA Workshop on Open Data for Science and Sustainability in Developing Countries. Yesterday, Wednesday 6 August 2014, saw the opening of the International Workshop on Open Data for Science and Sustainability in Developing Countries, organised by CODATA and the CODATA Task Group on Preservation and Access to Scientific and Technical Data with Developing Countries (PASTD) in collaboration with the Jomo Kenyatta University of Agriculture and Technology (JKUAT), the United Nations Educational, Scientific and Cultural Organisation (UNESCO), the Communication and Information Committee, World Federation of Engineering Organization (WFEO-CIC) and the Kenyan Ministry of Information, Communications and Technology (MOICT). 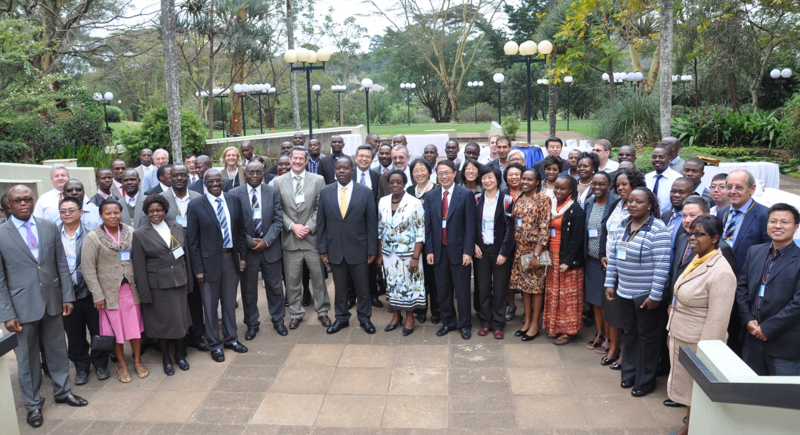 The three-day workshop is hosted by UNESCO at the United Nations Offices, Nairobi. Dr. Matiang'i gave his support for the workshop and expressed his certainty that the meeting would be a signfiicant contribution towards addressing these issues. Saying this, he called on CODATA to 'become more visible in education and capacity-building by developing science and educational programs and activities that focus on data and information and urged CODATA and the workshop partners to develop 'an action plan that will eventually optimize the flow of information, especially government generated information, research, and content for the benefit of users'. Dr. Matiang'i also expressed the government's support for plans to 'establish a regional Data Sharing Centre to accelerate generation, analysis, management and archival of scientific data to support its development plans'. This address was a genuinely exciting call for action and greatly appreciated support for the objectives of the workshop. 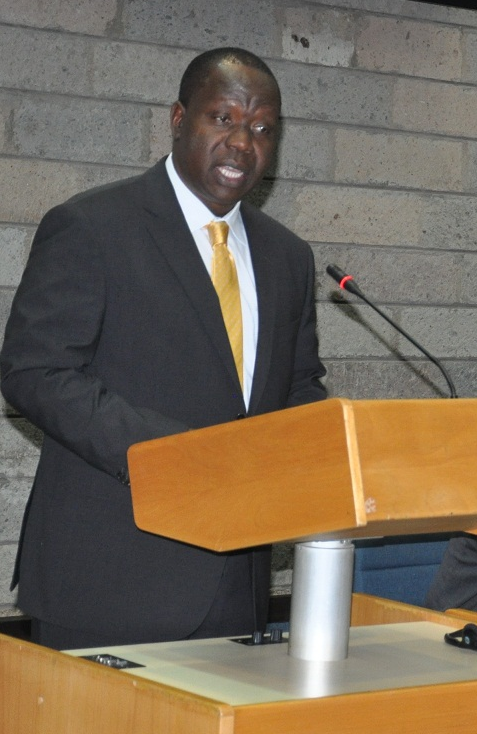 The full text of Dr. Matiang'i's speech is available here. Dr Simon Hodson, CODATA Executive Director, read a message from CODATA President, Professor Huadong Guo, who wished the workshop all success and thanked the organisers for their hard work, vision and inspiration. Particular appreciation was extended to Professor Liu Chuang whose superhuman efforts on behalf of the CODATA-PASTD Task Group deserve special recognition. Professor Guo commented that the workshop was a significant event of which the outputs would be recognised at the ICSU General Assembly, CODATA's own General Assembly and at SciDataCon 2014, the International Conference on Data Availability and Integration for Global Sustainability. Prepared for distribution at the CODATA Workshop on Open Data for Science and Sustainability in Developing Countries, the leaflet CODATA International Collaboration for Open Scientific Data provides a brief overview of CODATA's mission, strategic plan, membership and activities as well as an update on recent events and publications. 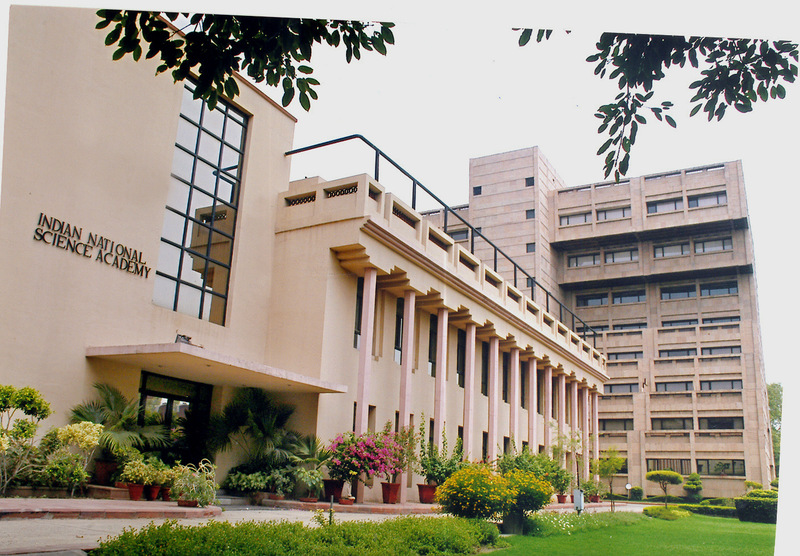 The 2014 CODATA General Assembly will be held on 6-7 November 2014 at the Indian National Science Academy, in New Delhi. As is customary, the General Assembly follows immediately the CODATA Conference, SciDataCon 2014, co-organised with our sister organisation the ICSU World Data System. CODATA Officers, Executive Committee members, delegates from national and ICSU Union members, task and working group representatives, and spokespersons for other CODATA activities are invited to attend. In addition to overseeing the general governance of CODATA, and receiving financial and secretariat reports, the General Assembly provides a forum for national, union, and task group representatives report on their data-related activities and requirements. Other activities include review of membership applications, voting for Officers and Executive Committee members, conference planning, and selection of task groups. Members also participate in strategic planning and direct the Executive Committee to achieve specific objectives. Location: Indian National Science Academy, Bahadur Shah Zafar Marg, New Delhi - 110 002, INDIA.